"The best tomato, since forever." After years of work and experience in the cultivation and marketing of fresh tomatoes, the Neapolitan family, led by young Giuseppe, decided to embark on a new entrepreneurial path, founding Solania. 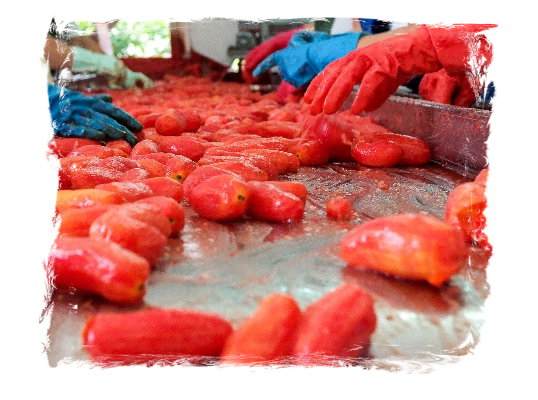 The success of the peeled San Marzano, the company's flagship product, is immediate. The genuine taste, fruit of a careful selection of raw materials and a process of transformation still close to that of craftsmanship, is immediately appreciated by experts, restaurateurs and lovers of good food in Italy and abroad. 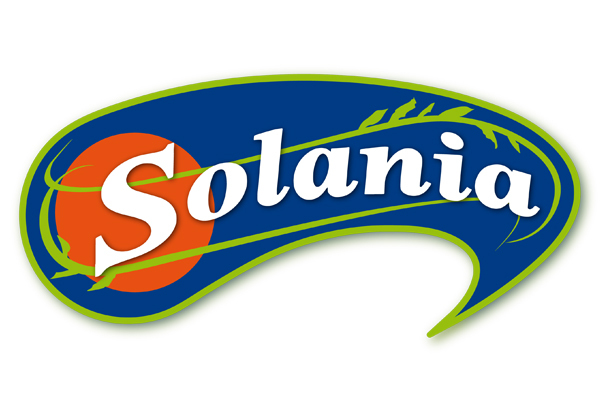 Solania is born with the clear intent of "cultivating" its passion, from the plant to the commercialization, to transform it into genuine delicacies. "Solania" is not chosen by chance: it is inspired by the name Solanaceae, the large family of dicotyledonous angiosperms to which tomatoes also belong. The San Marzano D.O.P. tomato was born in a well-defined territory that includes the Agro Sarnese-Nocerino and the Acerrano-Nolano, the Pompeiana-Stabiese area and part of Montorese, for a total of 41 municipalities. Only in this well-defined area are present the optimal conditions for the cultivation of its characteristic plant. 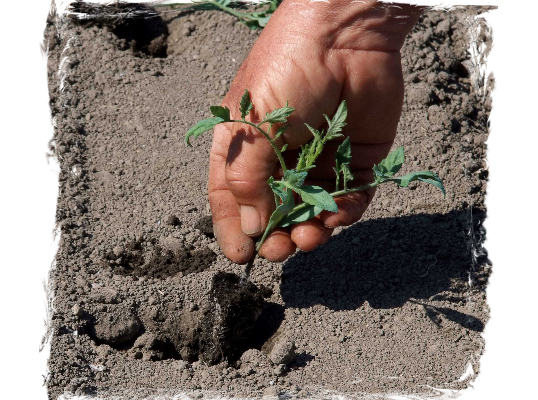 The Mediterranean climate and the lands made particularly fertile by volcanic residues, in fact, are essential elements for the perfect maturation of the San Marzano and for the unique intensity of its flavor. 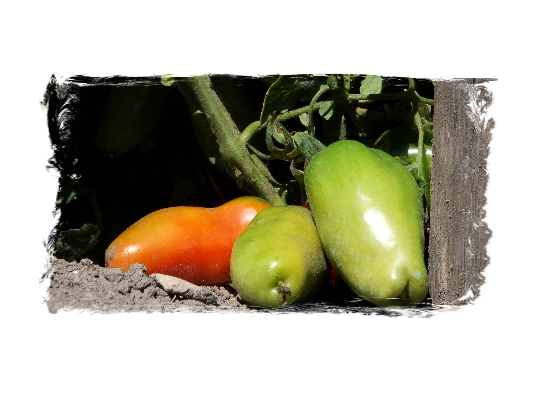 The San Marzano tomato from Agro Sarnese-Nocerino has enjoyed protected designation of origin (PDO) since 1996 and is therefore protected in cases of imitation, usurpation or evocation or against practices that could mislead consumers regarding the true origin of the product. San Marzano tomatoes are known and appreciated all over the world not only for their unique flavor but also for the numerous health benefits, just think that in America "San Marzano" is a synonym of tomato, and that boasts a large number of attempts at counterfeiting. The San Marzano P.D.O. 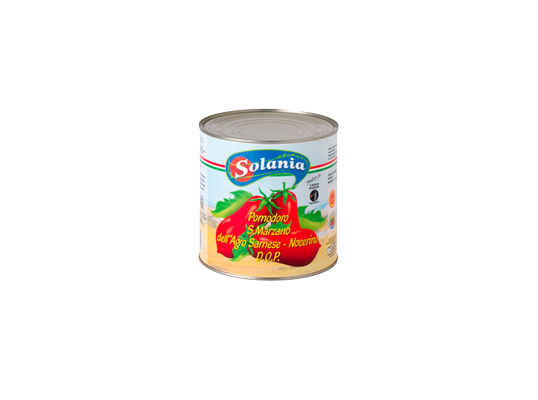 tomato of Solania are the symbol of authenticity and genuineness to be exported throughout Italy and the world.